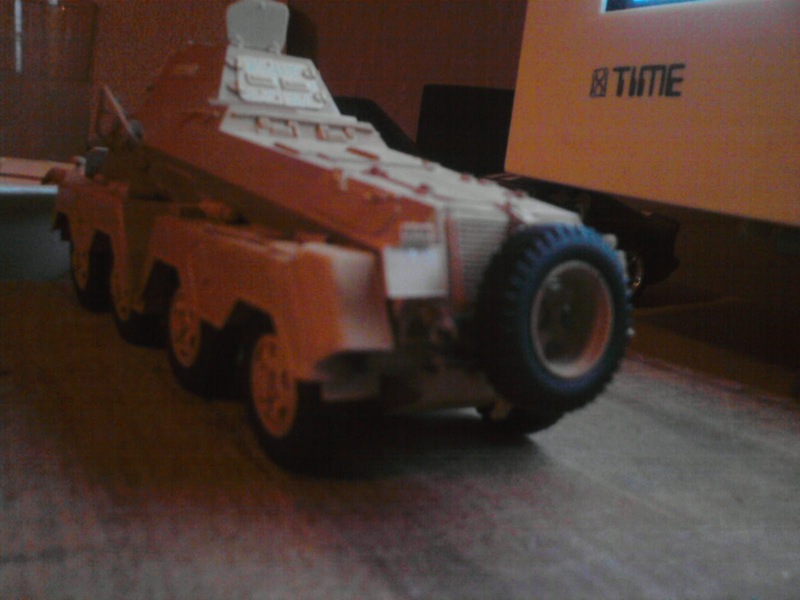 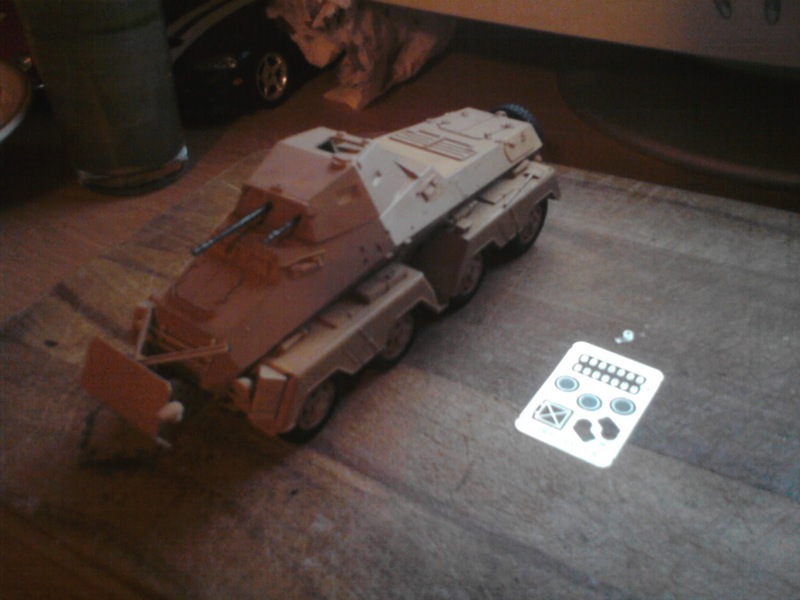 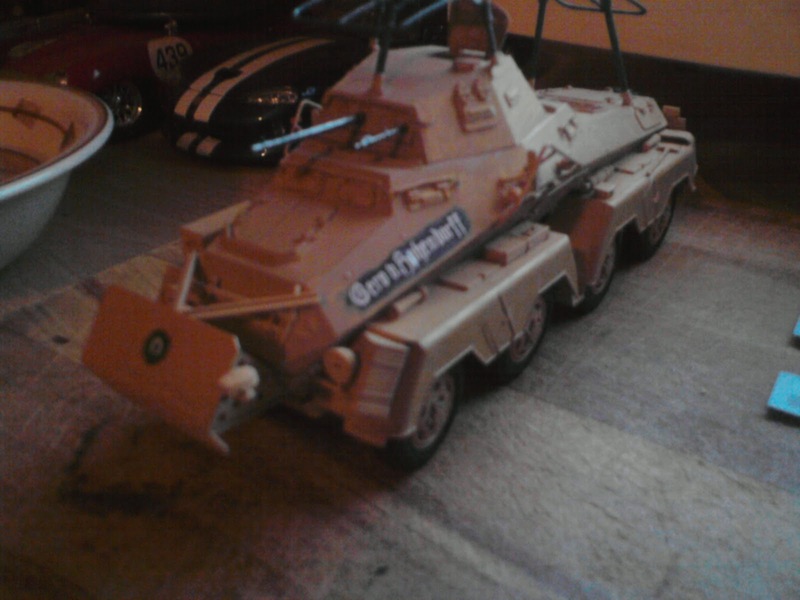 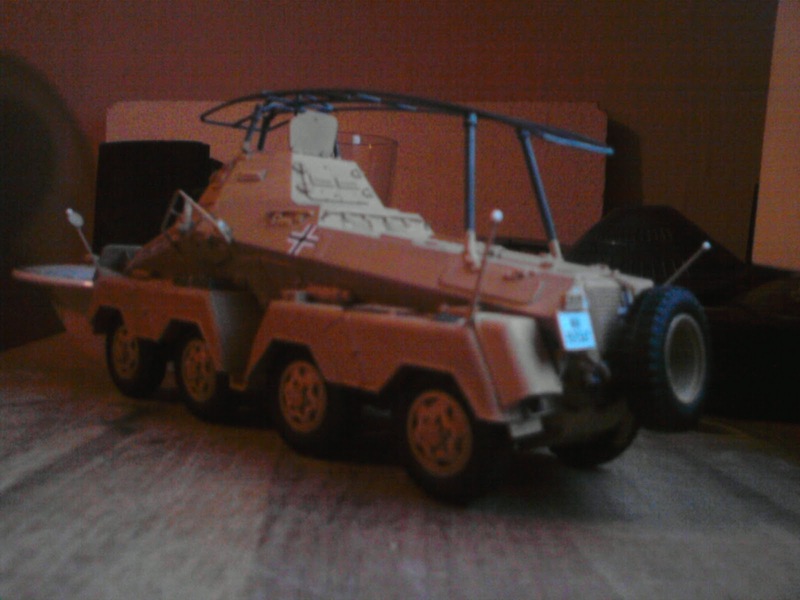 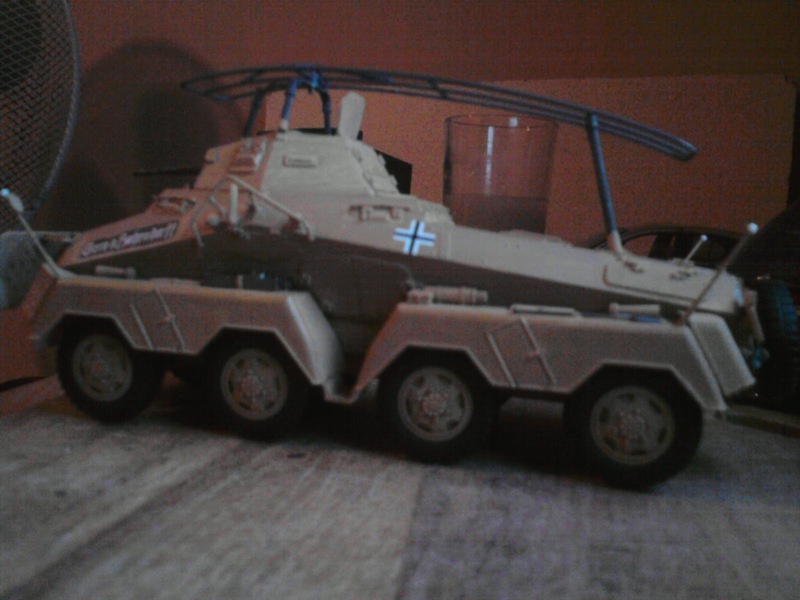 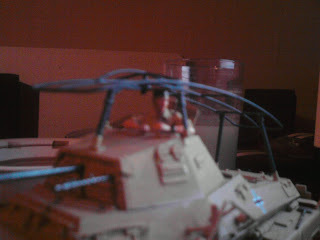 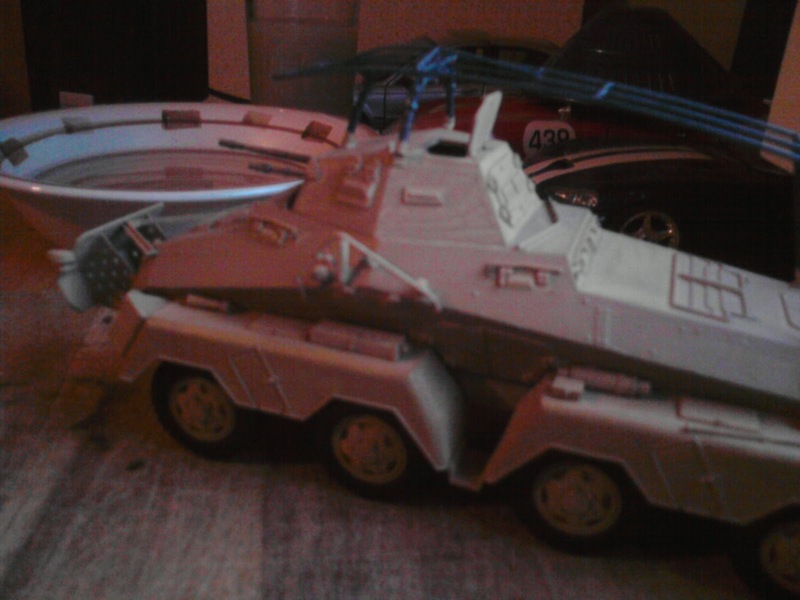 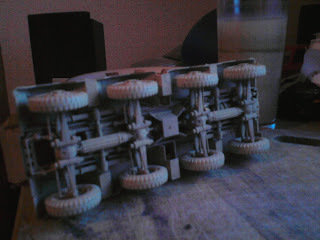 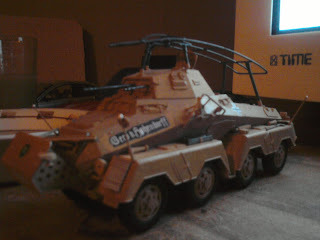 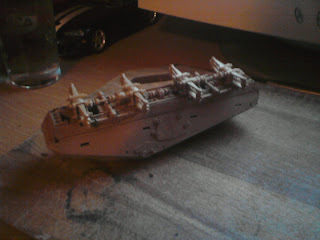 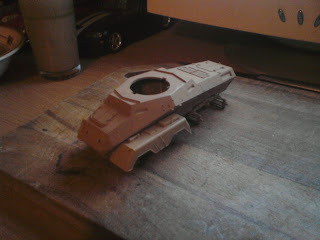 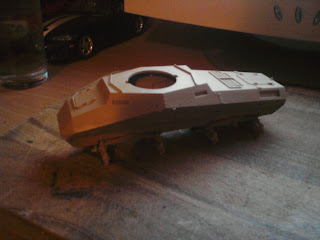 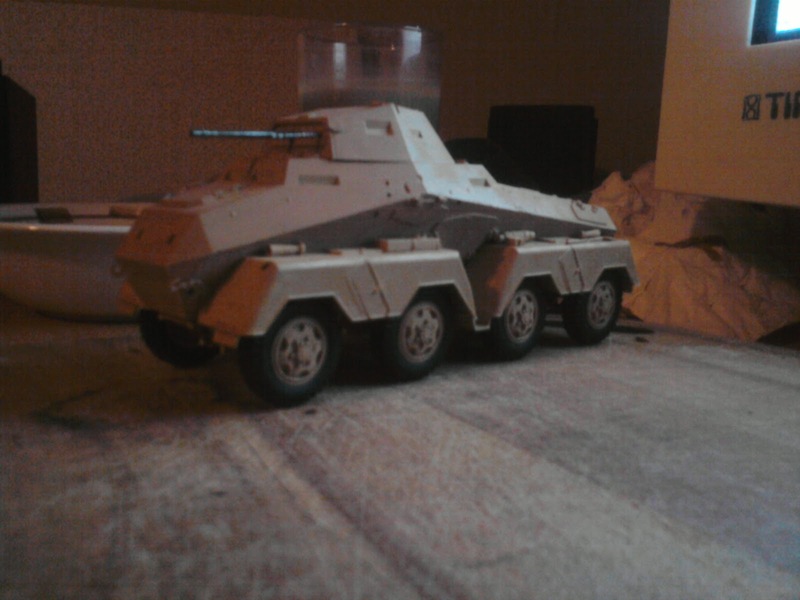 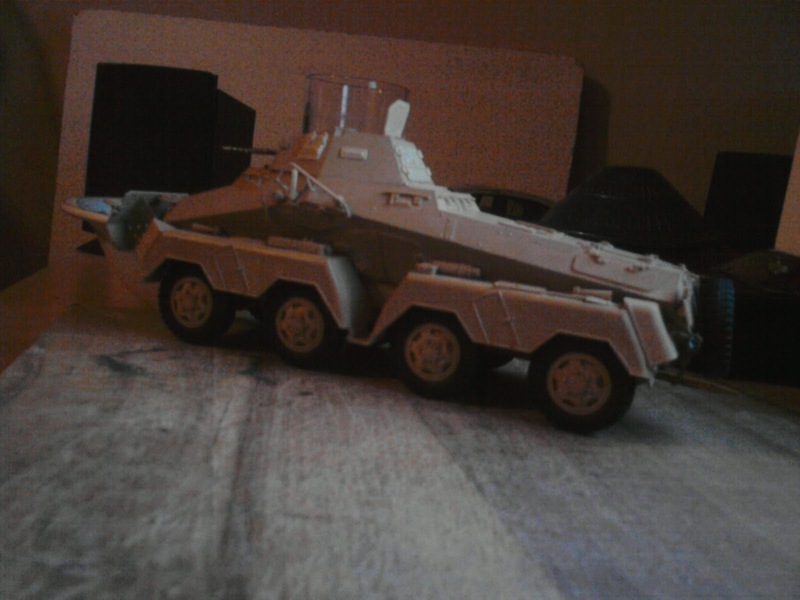 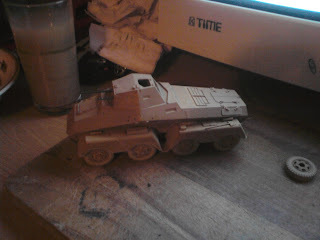 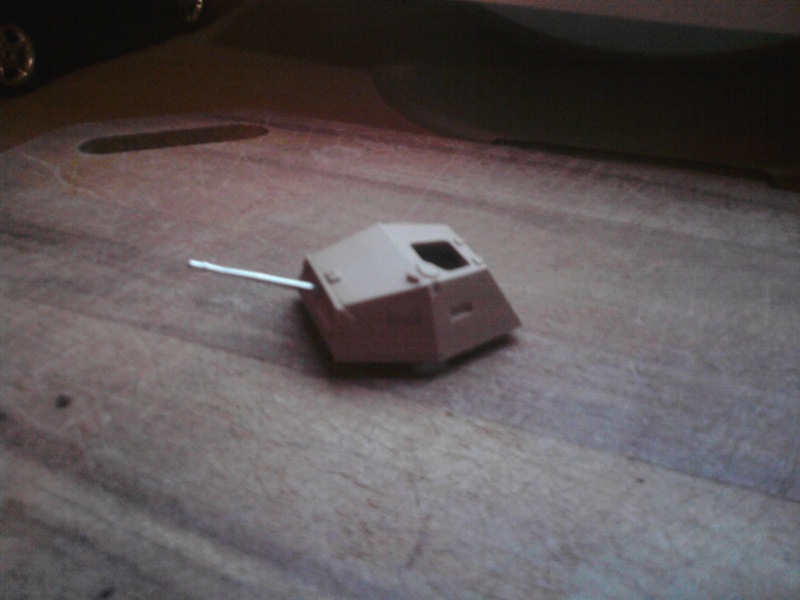 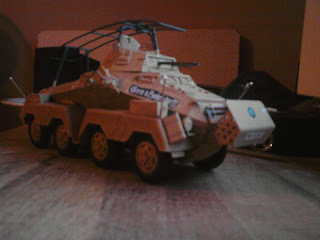 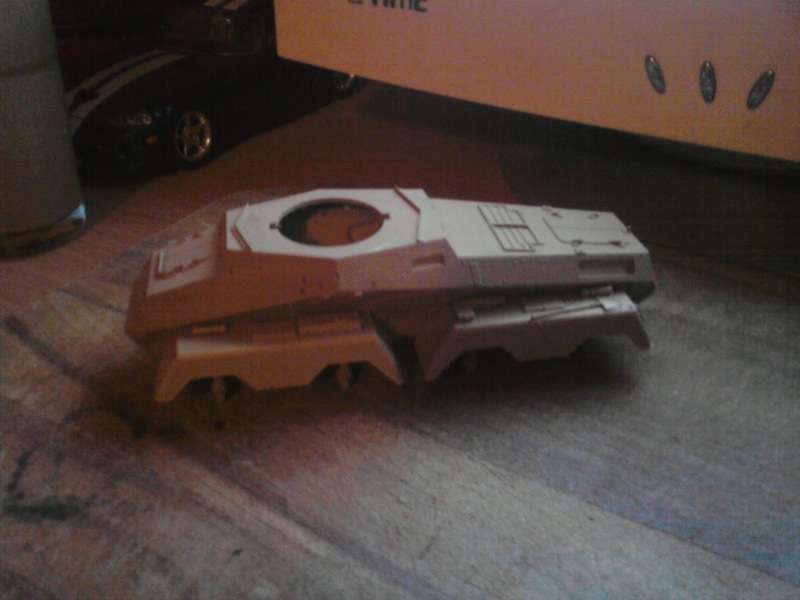 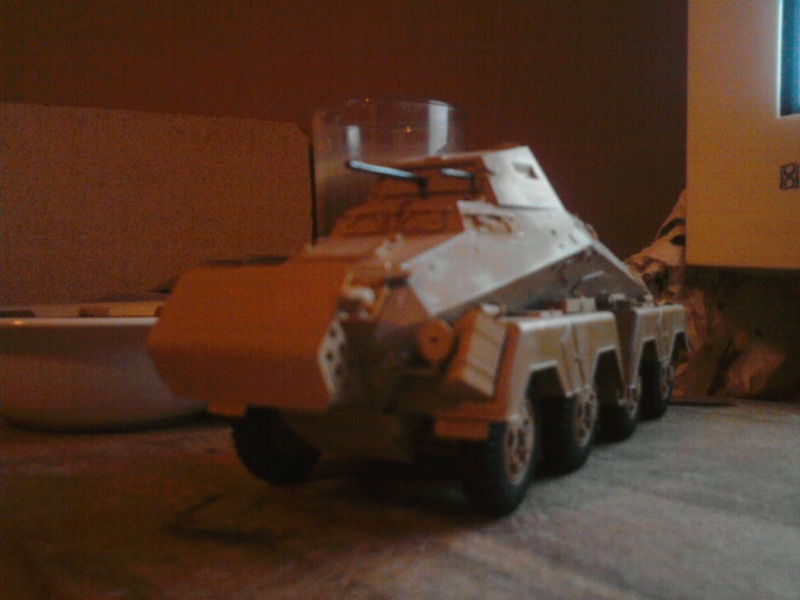 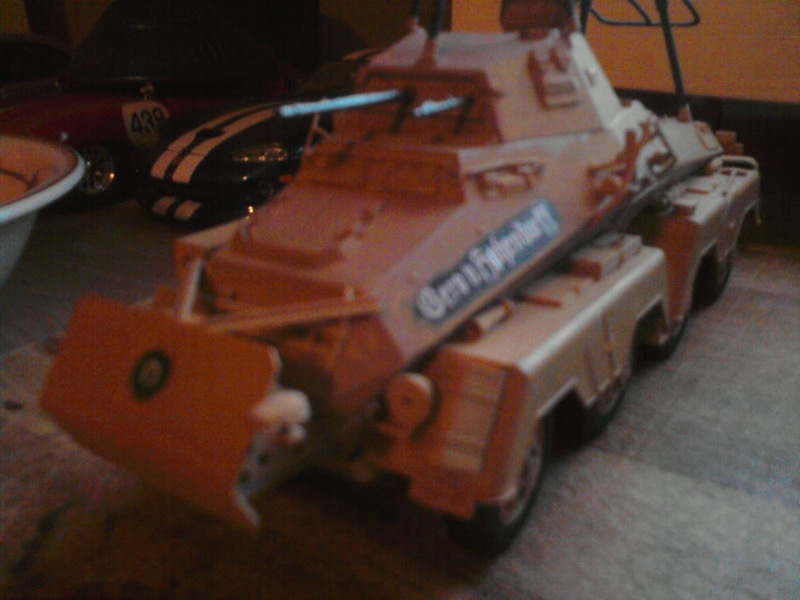 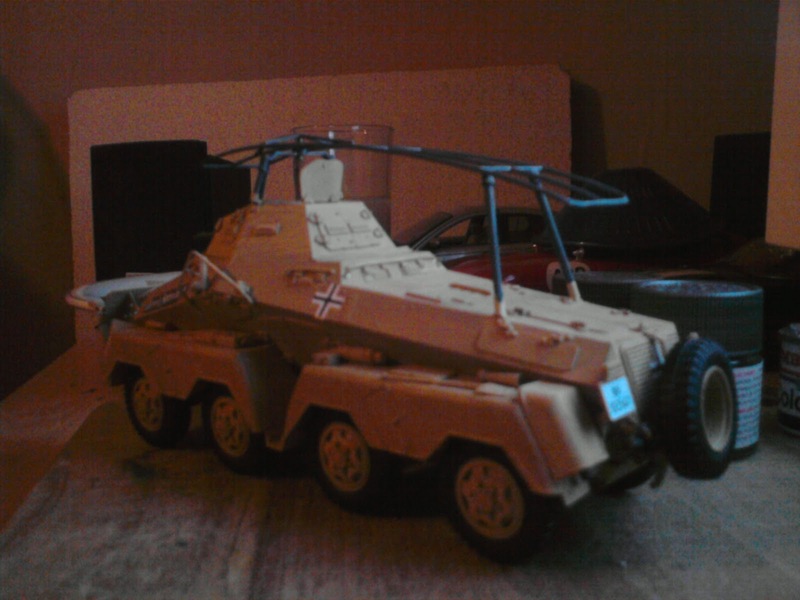 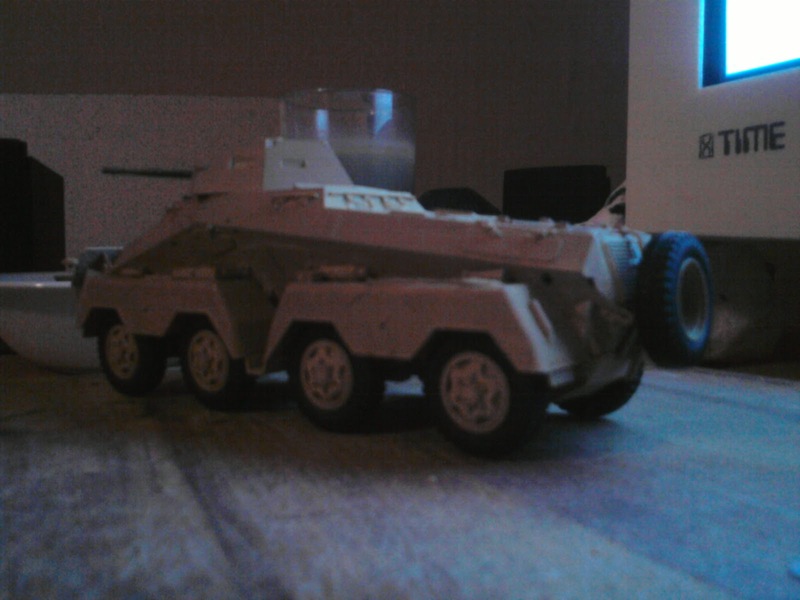 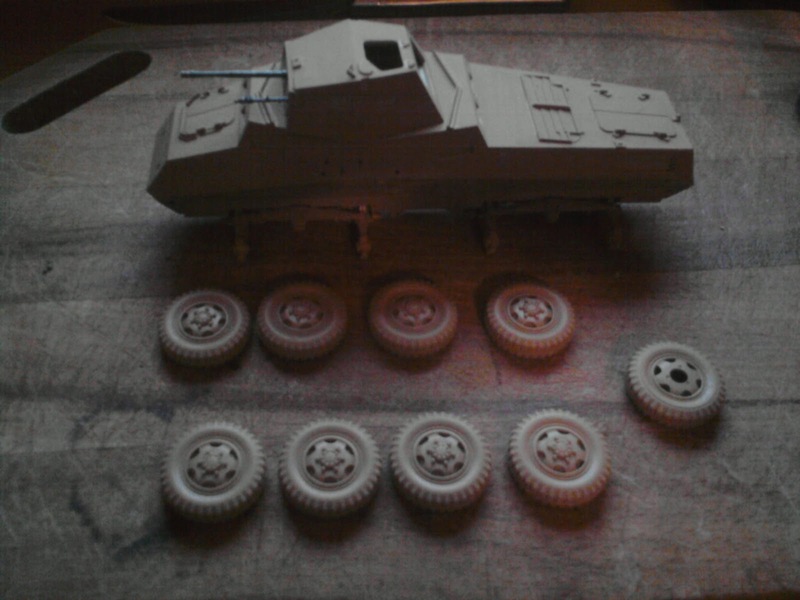 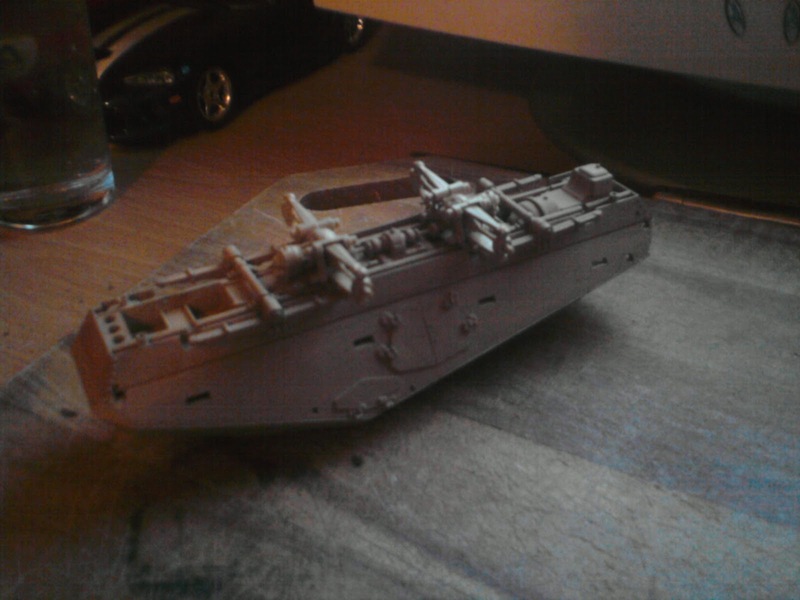 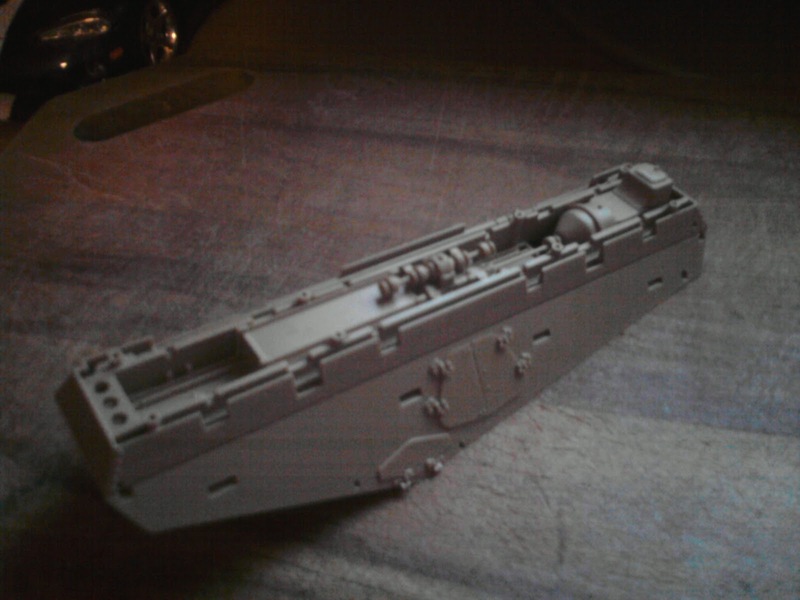 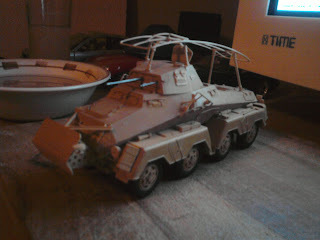 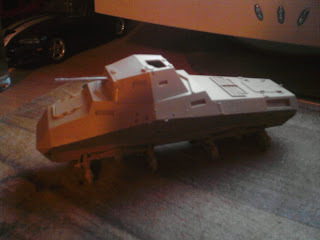 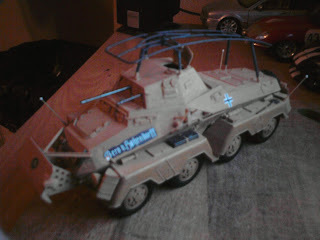 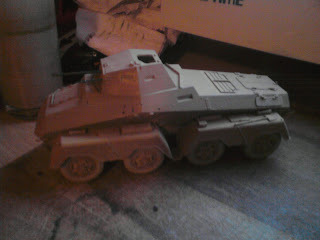 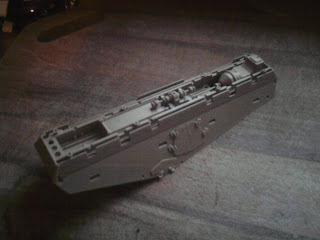 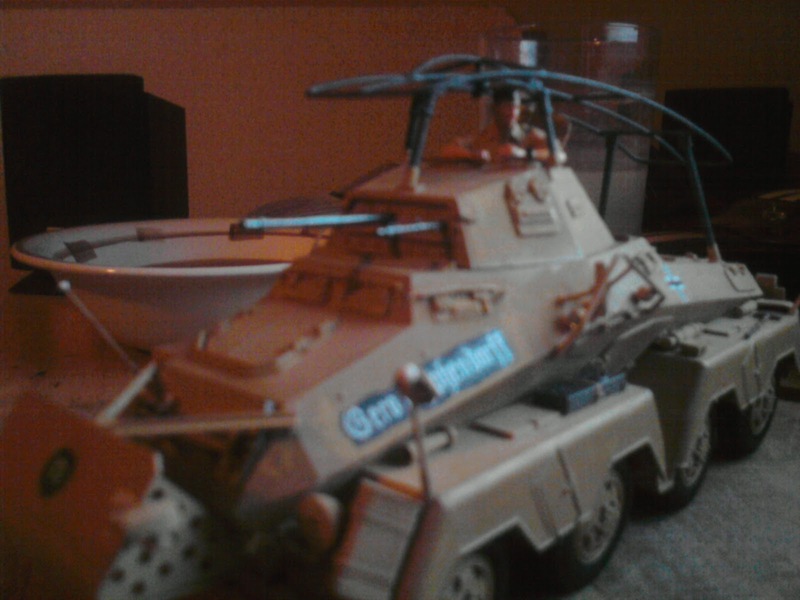 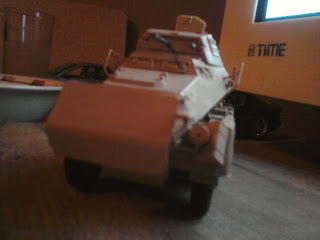 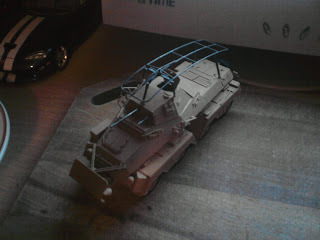 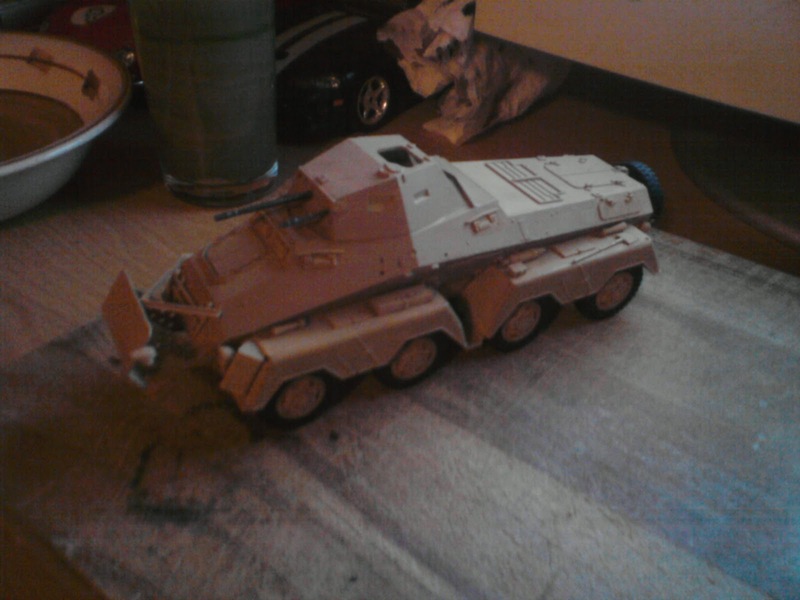 I've been working on my German Heavy Armoured Car for the last few days. 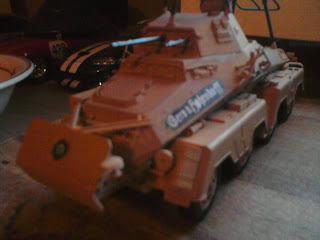 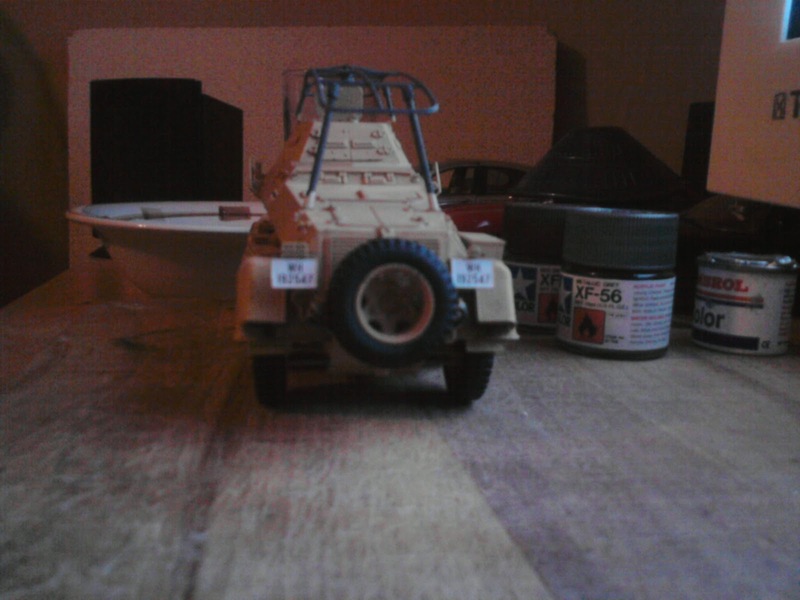 It's another nice Tamiya model, a re-release of an older model, but with a 'twist'! The re-released version now comes with a metal gun barrell to replace the old plastic one, and some nice photo-etched steel detail parts. 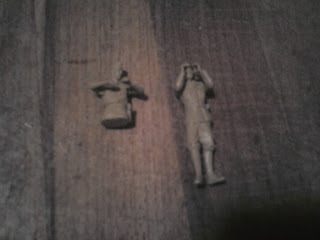 There is also a sprue of new parts to replace some of the old parts, and also includes a couple of nice new crew figures. 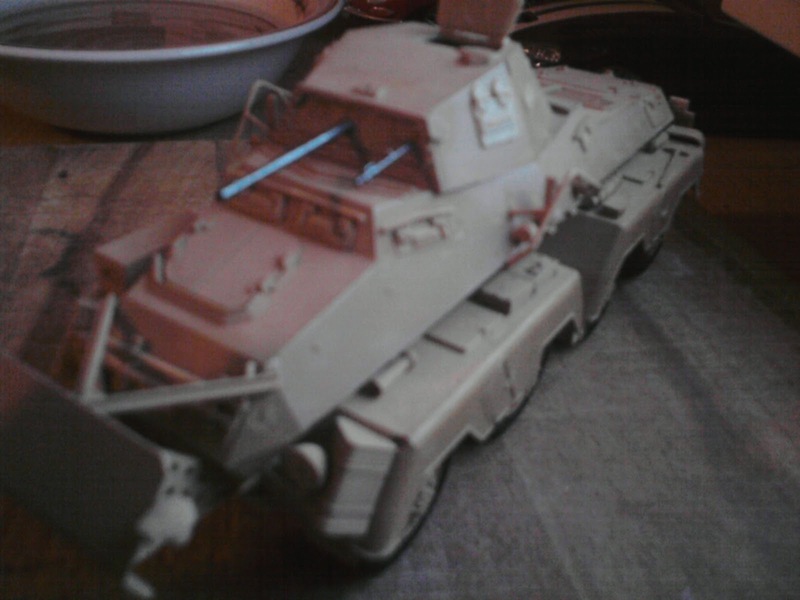 The paint schemes to be chosen from are a couple of Afrika Korps versions, a Balkan Peninsular version, and a Kursk Salient version. I chose to paint my model as the 1st of the Afrika Korps versions as I happen to have a reference picture of the actual vehicle in question in one of my books!